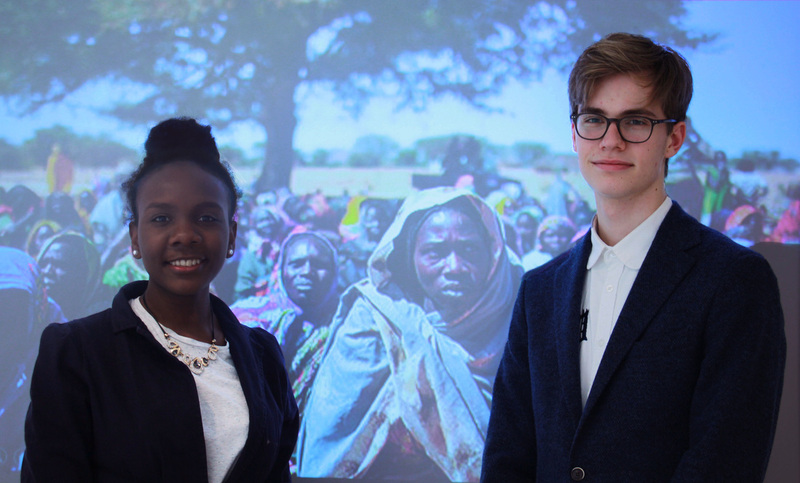 Roua Adam, from Sudan, collaborated with Asbjoern Hansen, from Denmark, to focus on the political issue in Sudan concerning the Sudanese Civil War that caused the independence of South Sudan and the events happening in Darfur. The problems that led to the separation of the country affected major problems in Darfur and thus different perspectives on the problem will be explored to represent the situation. ​Whilst the war ended over a decade ago, there are still lessons to be learnt from it. 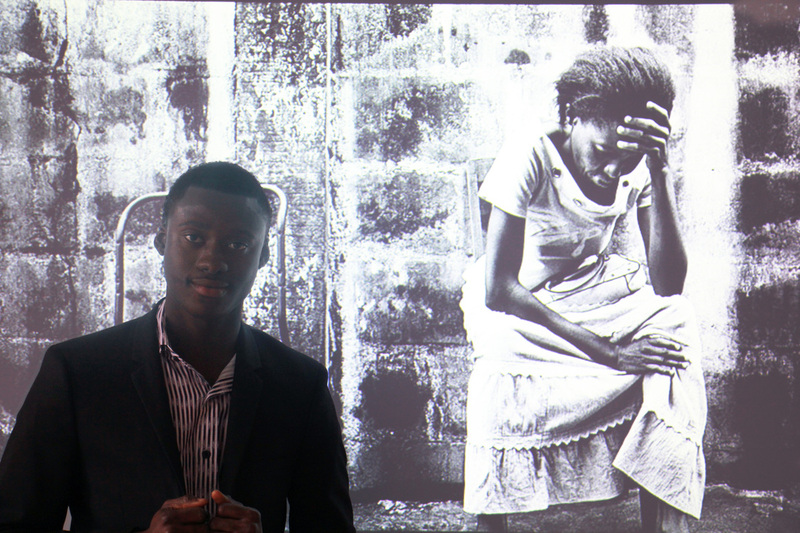 Nelson McEwen, from Sierra Leone, will contextualize the post-war Sierra Leone by looking at the role of foreign intervention and the peacemaking process, before casting a critical eye on the persisting problems of corruption in today’s Sierrian society. Nelson discussed concepts such as love and hatred, justice and injustice, equality and inequality, and corruption, to create a realistic vision for peace. 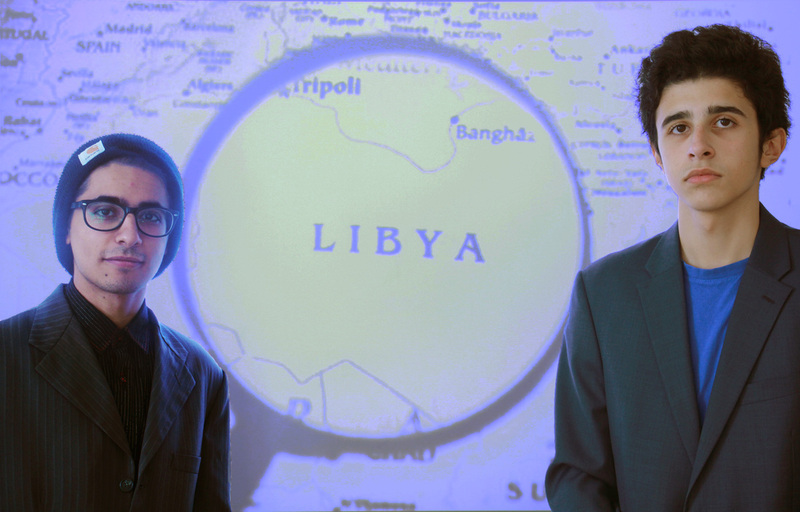 As Libyans, Yazeed Amish and Mandela Burshan critically analyzed the current situation in Libya and explained the conflicts that the country faces with regards to the huge amounts of oil and gold that Libya possesses. They talked about the various political ideologies and divisions, the transition from dictatorship to the alleged democracy of the present, and the different dimensions and perspectives of the complex situation in Libya. Can Conflicts Be Better Solved Without Foreign Interference? 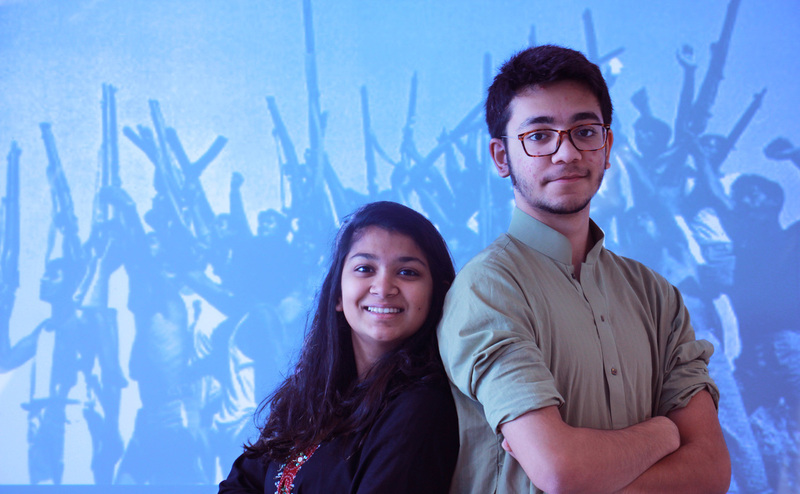 In this probing workshop, Orwa Mohammad, from Syria, and Jamie Lloyd, from Great Britain and the Netherlands, examined one of our most basic assumptions about peace: that it has to be non-violent. They examined the foundations of just war theory. By applying it to various conflicts around the world, they investigated whether war has a role in the peace-making process. 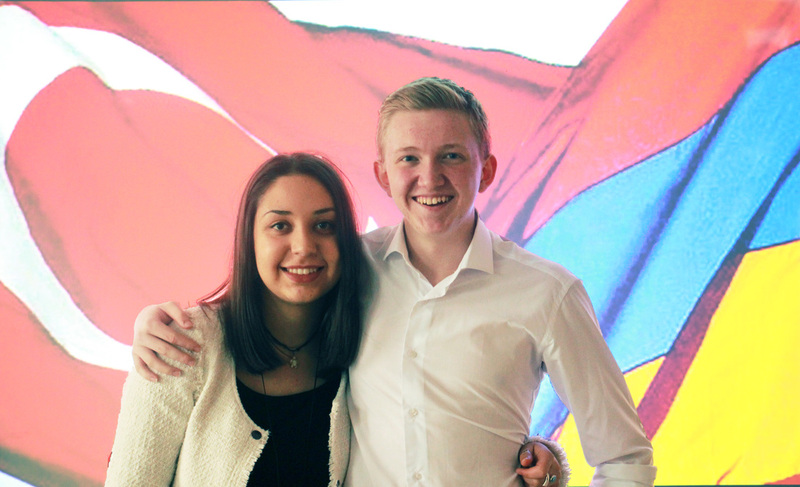 Seda Bagiryan, from Armenia, and Mesut Caliskan, from Turkey, have lived their lives being told that the other's country was the enemy to hate one another. In this workshop, they examined the Armenian Genocide, at the root of the deep-seated hostility between Armenia and Turkey, and its effect on contemporary relations between the two countries. Using their knowledge of the political situation, they worked with the audience to build potential solutions to this constant hatred. 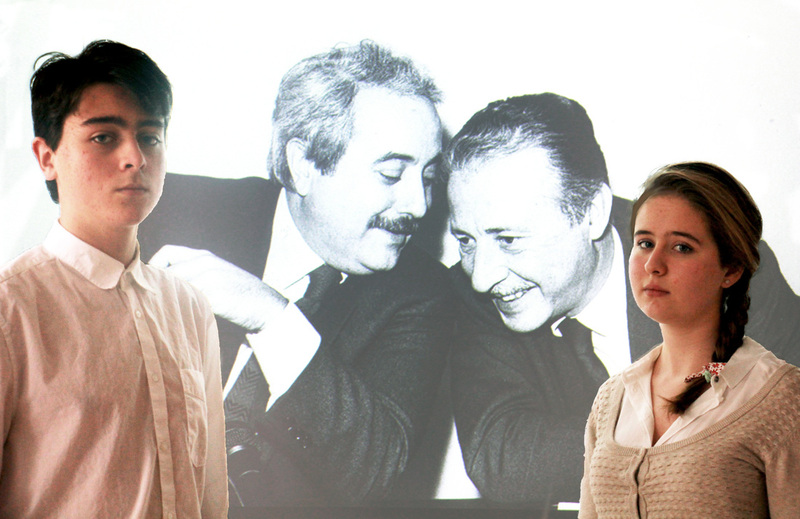 In this workshop, Sofia Francione and Marco Spataro, both from Italy, brought to light the persistent power yielded by the mafia in today’s Italian society. However, Sofia and Marco seeked not only to discuss the mafia’s presence in Italy, but also to reveal the extent to which this criminal society influences our modern world. 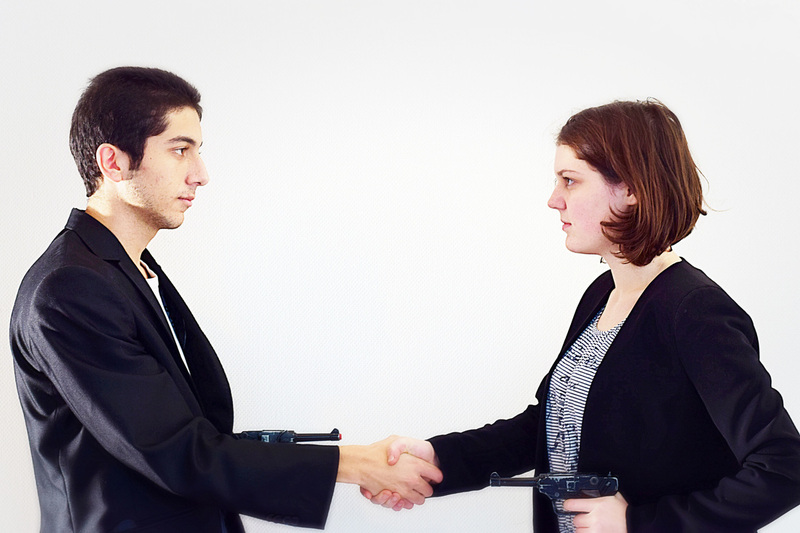 Too often, the citizenry is placid in response to these organizations: Sofia and Marco aim to change this. Civil War in Yugoslavia: Could We Have Prevented It and What Was the Outcome? Although most people are familiar with the name Yugoslavia, they often don’t know much about the conflict itself. 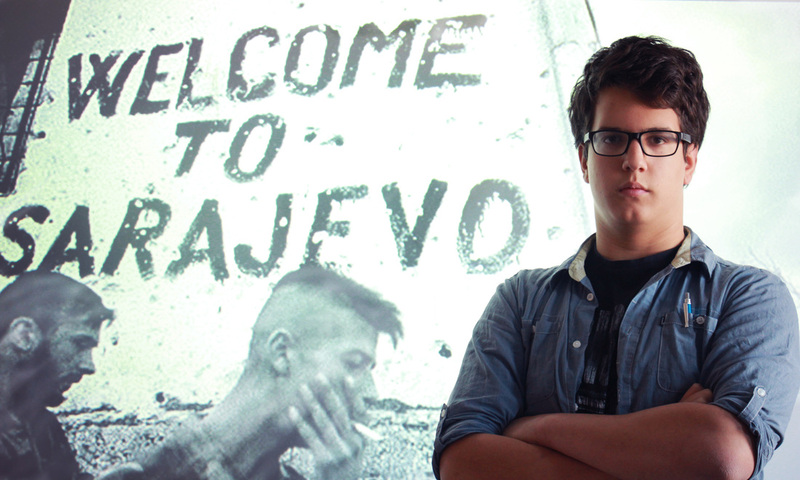 Andrija Rasovic placed the ‘Idea of Yugoslavia’ and the conflicts related to it, which started from 1980 after the death of the former President of Yugoslavia Josip Broz Tito, into focus. The role of politics in the creation of the conflict and solutions that might help to create peace were also discussed. The historically strained relationship between Armenia and Azerbaijan now centres around the near century-old dispute surrounding the Nagorno-Karabakh region that lies between them. The Nagorno-Karabakh war began in 1988 and despite a ceasefire being signed six years later, shootings and high nationalistic tension envelops the two states. 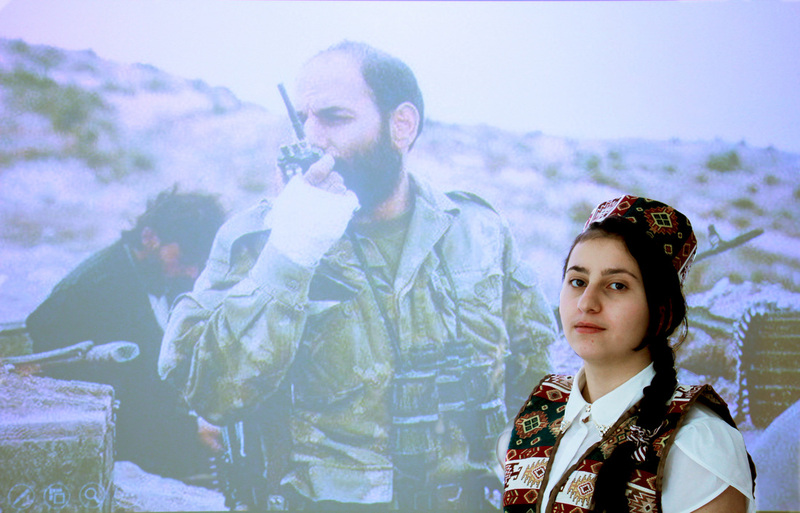 Tatevik explored the possibility of implementing peace in the region by looking at the influences of Russia and Turkey, as well as examining the reaction to a recent case where an Azerbaijani officer was accused of murdering an Armenian officer in his bed. Hezbollah, an Obstacle to Peace? 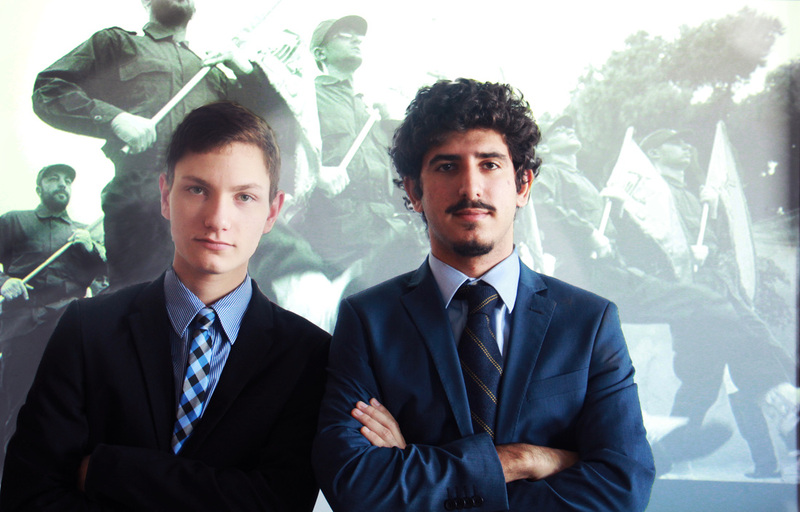 Achiad Kalman, from Israel, and Frederic Azar, from Lebanon, called on both their personal experience as well as their in-depth knowledge in order to analyse the organization known as the ‘party of God’. Frederic believes that a proper analysis and understanding of Hezbollah’s role in Lebanon, paired with a clear course of action, could establish peace within Lebanon. Achiad’s perspective provides an external viewpoint, taking into consideration the repercussions for Lebanon’s neighbours if Hezbollah is to be involved in peacemaking in the region. What has led to the Today-Palestine? If we look at the map of Palestine today, all we see are small pieces of a divided land with many borders that limit our freedom. Has it always been like this? If the land is shrinking day after day, then where have all of its inhabitants gone? What has caused all of this? 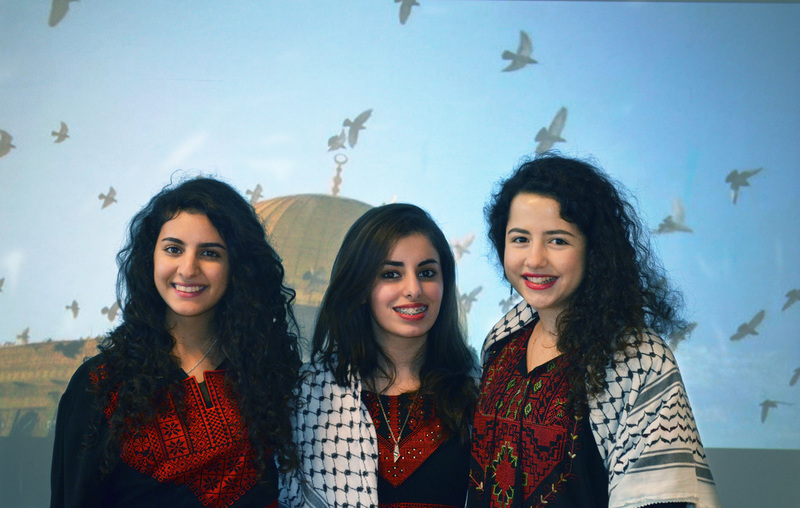 Maria Abdel-hadi, Besan Imran Alsous, and Donia Khraishi explored what has happened to the current state of Palestine. International Intervention - Peace or Pieces? Suicide bombings, terrorist attacks, or an attack by the Taliban are everyday realities for most people in Pakistan and Afghanistan. 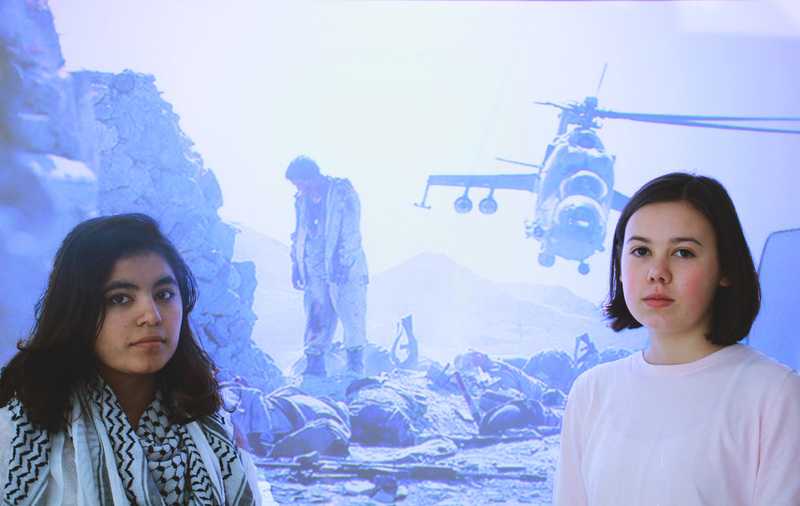 This workshop touched on the events that led up to the Cold War in Afghanistan as well as the impacts of the war from the 1960s up till today. How could this war have led to the formation of the Taliban? How did they come to being and who was involved? Does international intervention always ensure peace and safety? Or is it destroying it further? Mishal Khan, from Pakistan, and Aoife Fleming, from the Netherlands, lead open discussions and showed their perspectives towards this issue. 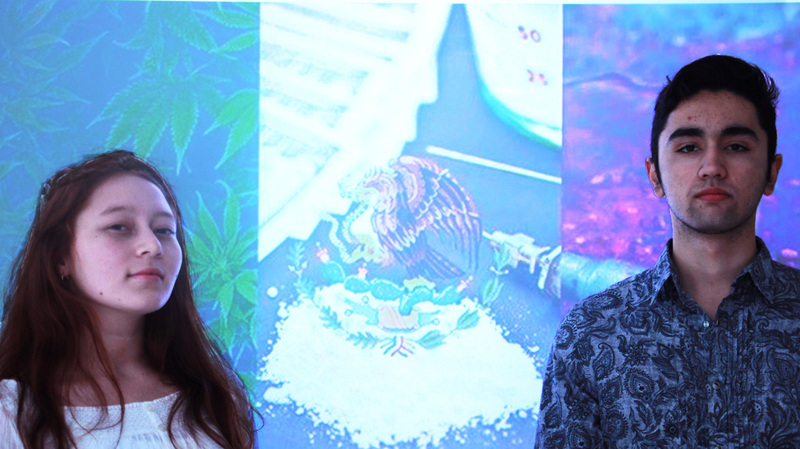 Jennifer Valdes de Valle and Martin Contreras Carrera, are both from cities in Mexico which are strongly affected by drug trafficking. They evaluated whether or not the drug cartels, the apparent root of the problem, are in fact the key component to a stable and just Mexico. Is becoming a narco-state the solution for all the problems caused by drug trafficking in Mexico? Despite an apparently satisfactory conclusion to the 1998-99 Kosovo War, in the form of the recognition of the Republic of Kosovo in 2008, there still remains a strong air of conflict between this new state and Serbia. Be it differing history syllabuses or even negotiations reaching a standstill in 2014, it seems that the process of reconciliation between these two states is having a hard time moving from principle to practice. 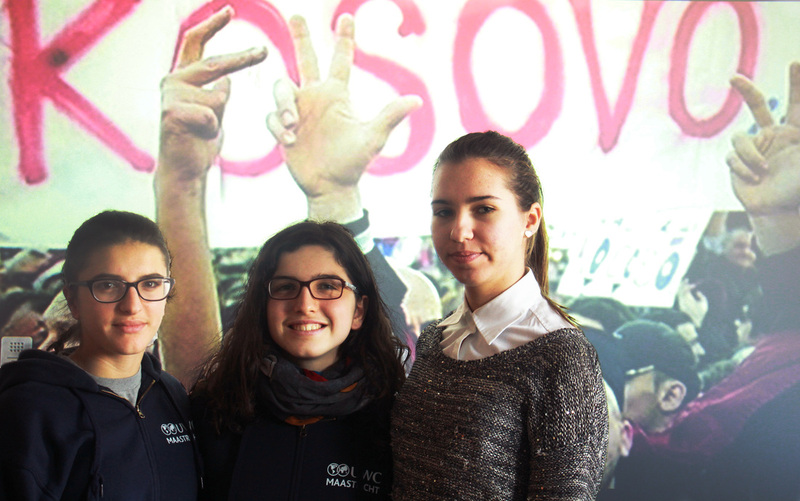 Gisela Hoxha from Albania, Diona Doli from Kosovo, and Nađa Petrovic from Serbia, provided in-depth insight into this conflict, as well as explored carefully thought out solutions to this issue. There are many perspectives and outspoken opinions on the establishment of a Jewish state. However, how much of what you hear is the whole truth? 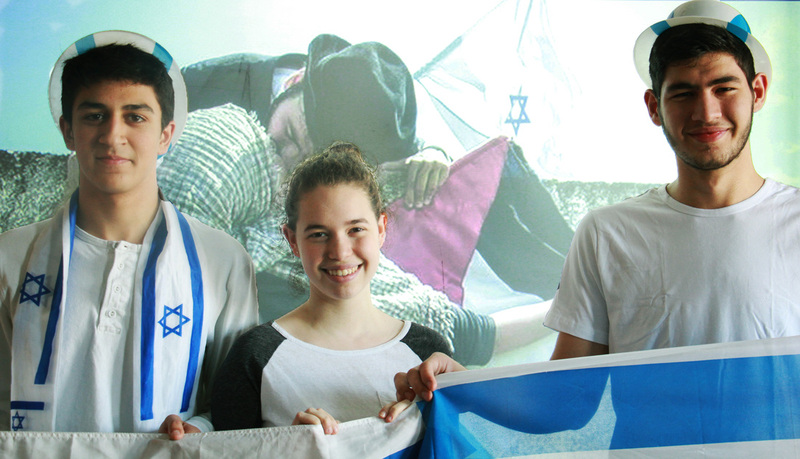 In this workshop, three Israelis, Leehoo Pansky, Tamar Amichay, and Ofek Sverdlov, aimed to objectively explain and reveal the process behind the establishment of Israel, in attempt to dissect the conflicts and disputes regarding the Israeli-Palestinian conflict. Malaysia is a nation composed of many ethnicities – predominantly Malay, Chinese, and Indian. But what lies behind the glossy tourism advertisements and diplomatic pretensions to a harmonious multicultural state? 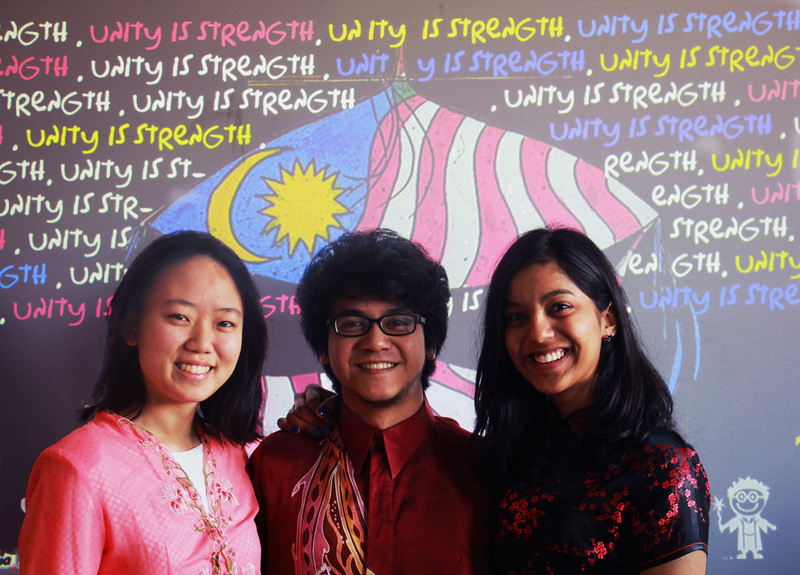 Nadira Hussain, Emi Lee, and Jeremiah Koshy (together forming an eclectic mix of Malaysian ethnicities themselves) casted a critical eye on their government’s policies to establish whether or not Malaysia is, in fact, a multicultural country. War in the Backyard of Europe: Is There Peace for Ukraine? 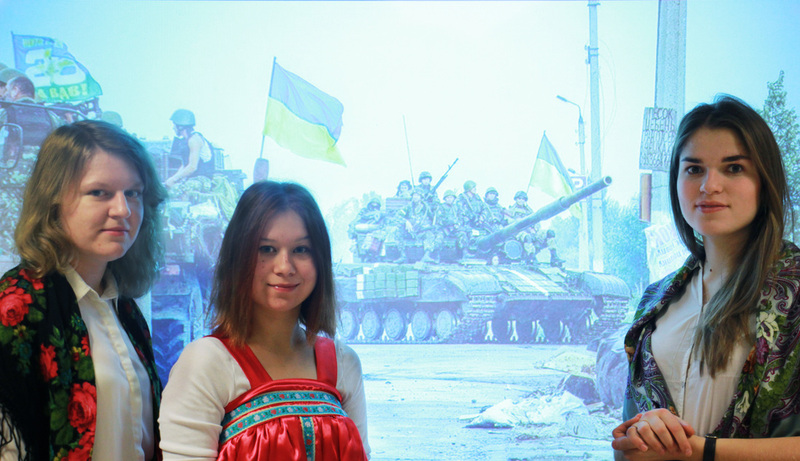 Alexandra Gvozdeva, from Belarus, Anna Vasylyeva, from Ukraine, and Daria Bulatnikova, from Russia, explored the conflict in Eastern Ukraine between pro-Russian separatists and the Ukrainian army since the fall of 2014. Although the conflict is no longer in the headlines, it is still present and significant on the political map of Europe. They investigated alternative methods to establish peace - why they did not work and why, to what extent the ceasefire works now, and what is to be done for complete peace. NATO - A Partnership for Peace? NATO was founded to be a peace keeping organization. But does it really keep peace — or does it just keep power? 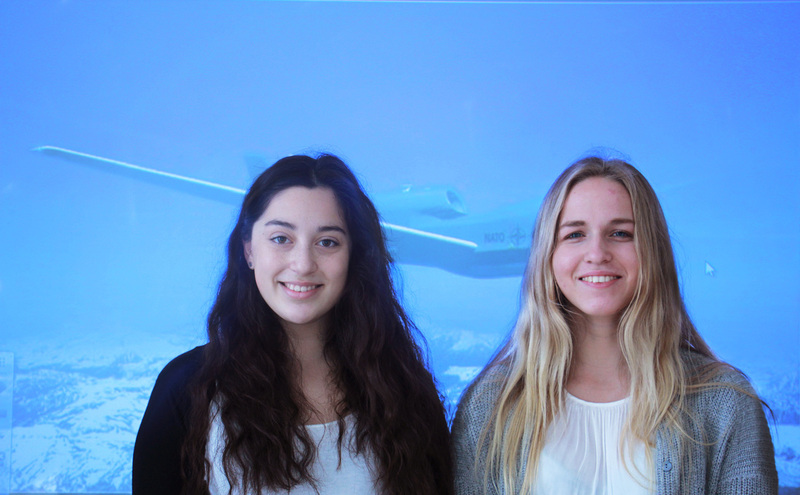 Ane Breivik, from Norway, and Isabella Cuervo-Lorens, from Canada, examined the history of NATO and the function it serves. They engaged the participants in discussion to determine whether NATO is truly peaceful, or whether it simply maintains a balance of power that is not beneficial to working towards a peace that is truly international. Student Movements: An Engine for Political Change in Chile? 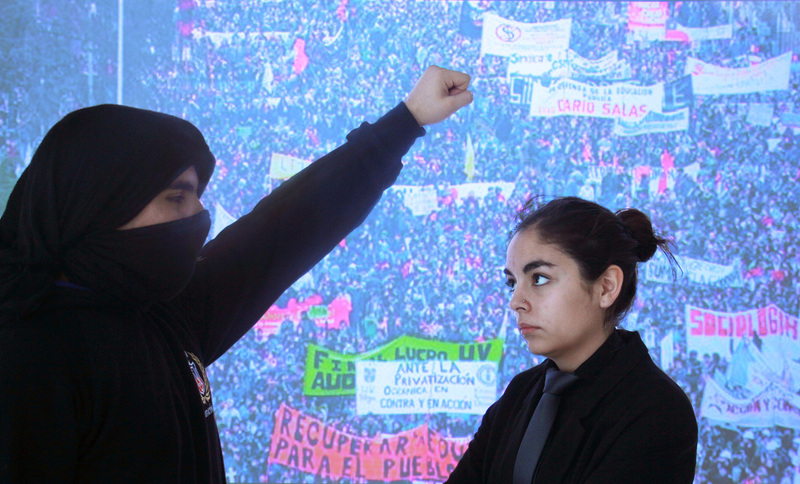 Paula Pacheco Soto and Bruno Aravena Magüida are two of the many youth in Chile who have been facing the social crisis that the education system of the dictatorship created in their country. They discussed the citizens movements – whether they really were part of the democratic process and the different approaches they can have in order to achieve change. Through this workshop, they created awareness about the existing conflicts in Chile and Latin America as well as look deeper into the power that the people hold as an essential part of any democratic process.